Sally Wilkin is the proprietor of Witcham Equestrian Centre. She has 25 years of competition experience, including affiliated show jumping to Grade A, medium dressage and cross country. She has 22 years experience of training horses and riders to competition and examination level. 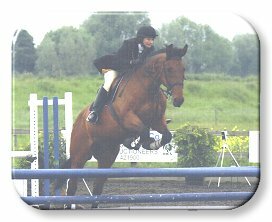 Sally has experience breaking and schooling horses and ponies for clients, electing suitable horses for clients and in handling problem horses. Trained at Waterstock with Yogi Breisner and Lars Sederholm. NVQ Assessor - Assessed and trained candidates at NVQ levels 1, 2 and 3 with a 100% pass rate. First Aid At Work Certificate. 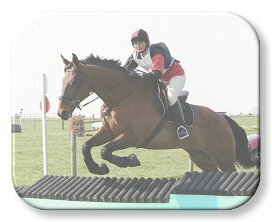 Sally has trained and competed her own horses at affiliated level in dressage and show jumping. She has trained many riders and horses for dressage, cross-country and show jumping. 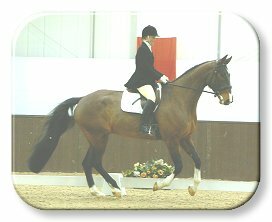 Training for dressage to music competitions is available, involving both the choice of music and the test pattern. Sally has competed at the Regional Dressage to Music finals. Sally is supported by a small and dedicated team of experienced staff who are qualified in coaching, schooling and turning out competition horses.